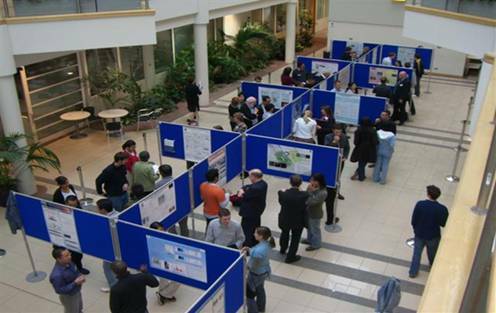 The Graduate School would like to invite you to their 11th Annual Poster Competition on Wednesday 18th May 2016, 11am to 2pm, in the Dialog Cafe, ground floor of Rockingham Library, Park Campus. 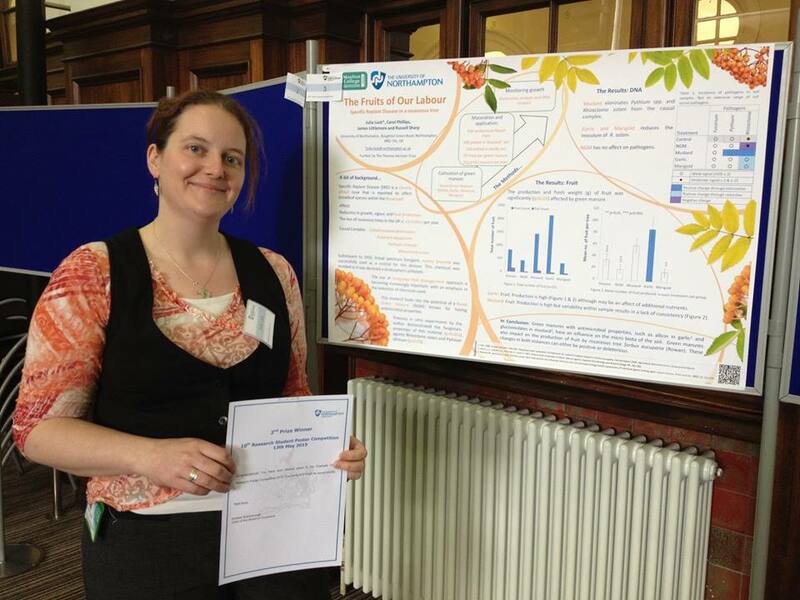 The poster competition is a development opportunity for doctoral research students, who present their research on an A1 poster, giving short 1-1 verbal presentations alongside. So why not come along to meet some of our research students. They have been given a brief to present their research for a general, non-specialist audience, accessible to all. If you are a researcher or a research student yourself why not come along to support your colleagues. The event is a competition and we are offering a first prize of £100, and two second prizes of £75 for the top three posters. We will have judges circulating, picked from academic and non-academic staff, plus external visiting judges. Judges will score the posters on design, accessibility of content, verbal presentation and researcher engagement. The prizes will be announced at 1:45pm. Also announced will be the winners of the Graduate School’s Images of Research event – there is still time to vote online! We hope to see you there. Please direct any questions about the event or competition to Simone Apel. Posted on April 15, 2016, in Competitions and awards, Events and tagged Graduate School, Poster competition 2016, Postgraduate research students. Bookmark the permalink. Leave a comment.